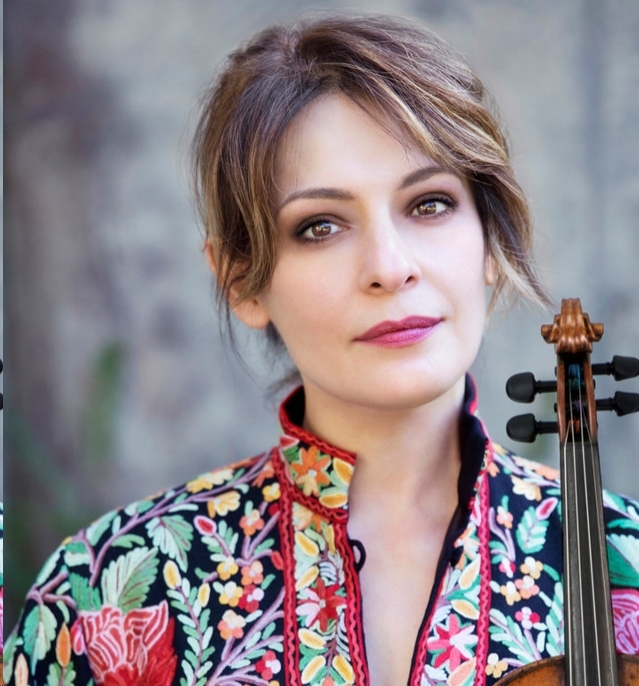 Romanian violinist Irina Muresanu has won the hearts of audiences and critics alike with her “irresistible,” (Boston Globe) exciting, elegant and heartfelt performances of the classic, romantic and modern repertoire. The Los Angeles Times has written that her “musical luster, melting lyricism and colorful conception made Irina Muresanu’s performance especially admirable”. Her performances have been frequently cited as among the Best of Classical Music Performances by the Boston Globe, most recently for a 2016 recital titled “Rorem, Ravel, and Rags.” Muresanu has performed in renowned concert halls throughout North America, Europe and Asia. Her solo engagements include concerts with the Boston Pops, the Miami Symphony Orchestra, the Williamsburg Symphonia, the Orchestre de la Suisse Romande (Geneva), the Transvaal Philharmonic (Pretoria, S. Africa), the Romanian National Orchestra, the Orchestre de la Radio Flamande (Brussels), the Boston Philharmonic, amongst others. Program: Music of Romania, Ireland, Italy, Austria, Germany, Iran, India, China, Native Americans, US. Buffet/wine- $90- Limited space.